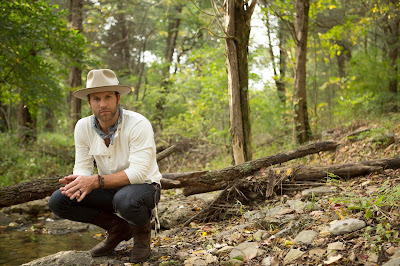 Drake White and The Big Fire's "Muddy Water-inspired soul-country" (Taste of Country) is resonating with artists and fans alike. White’s music, including his Top-40 single "It Feels Good," has attracted some major fans in both Little Big Town and now Zac Brown Band. Enough so that both groups tapped the DOT/BMLG recording artist for their respective tours this fall with dates starting this Friday at New York City's Citi Field with ZBB.